Essential oils are the concentrated liquids (volatile organic compounds) of plants. They are also used in cleaning products, food and drink flavorings, herbal remedies, perfumes, personal care products, and liquid potpourris used as home air fresheners and fragrances. The short answer is that, like almost anything, essential oils have their pros and cons. 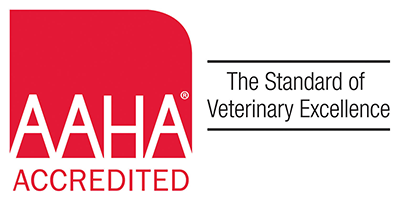 But as cases of animal illness related to oils gain publicity, it’s important for veterinarians to educate their clients on the potentially harmful side effects some essential oils may pose to pets. 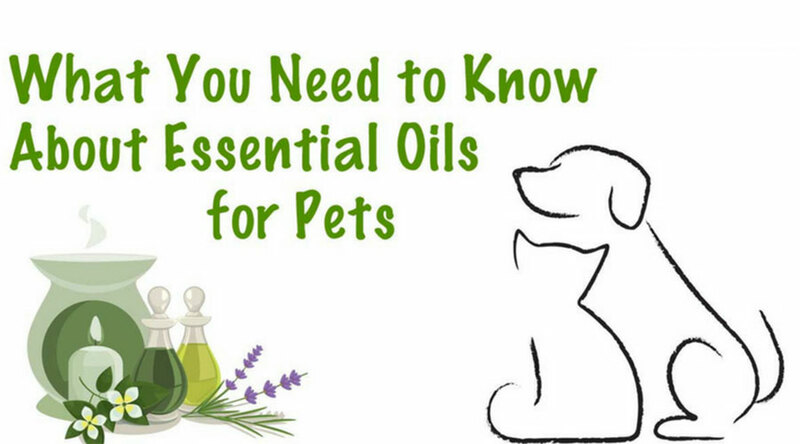 Essential oils can pose a toxic risk to household pets, especially to cats. They are rapidly absorbed both orally and across the skin and are then metabolized in the liver. Cats lack an important enzyme in their liver and as such have difficulty metabolizing and eliminating certain toxins like essential oils. Cats are also very sensitive to phenols and phenolic compounds, which can be found in some essential oils. The higher the concentration of the essential oil (i.e. 100%), the greater the risk to the cat. The droplets dispersed by these new diffusers may be small, but they still pose a risk to cats. If a cat is in the same room as the active diffuser, the essential oil microdroplets may collect on the cat’s fur and skin. The oil can be either absorbed directly through the skin, or ingested when the cat grooms itself. What should I do if I suspect that my pet has been exposed to essential oils or liquid potpourri? Rapid diagnosis and treatment are imperative. If you believe that your pet has ingested or come in contact with essential oils or liquid potpourri, call your veterinarian or Pet Poison Helpline (800-213-6680) immediately. The sooner you seek treatment, the better the prognosis and outcome for your pet. Bring your pet outside immediately for fresh air. Do not induce vomiting. This may worsen your pet’s condition.